239 On Lincoln Motel is one of the first motels to offer guests adjoining doors to most rooms. Elegance, luxury and quality of the highest standard. 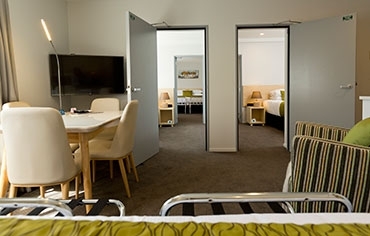 If you are looking for spacious rooms and modern facilities with a calming atmosphere and luxurious spinal beds and linen for a great night's stay, then choose 239 On Lincoln Motel. 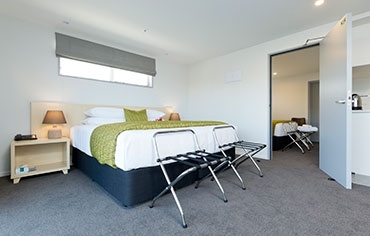 We offer a wide range of Christchurch luxury accommodation. For visitors, executives and couples looking for high-quality suites, we offer Triple Studios, Executive Super-King Studios and our Deluxe Two and Three-Bedroom Suites. All rooms are self-contained with cooking facilities. For families looking for a home away from home, we also have a very spacious apartment with full kitchen, 3 levels, 3 toilets, 2 bathrooms, full open-plan dinning/lounge area, and a TV in every room. For honeymooners and couples looking for a romantic stay, we will set the room up for this special occasion. 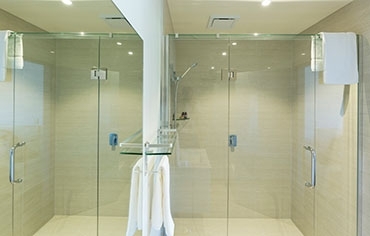 Every room is fitted with the latest electronics and facilities. 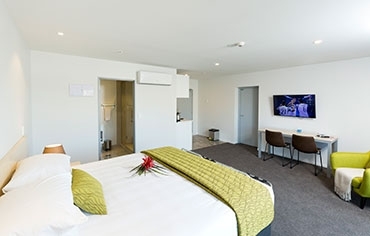 Each room has at least one large flatscreen 43" TV with 50+ Sky and sport channels. 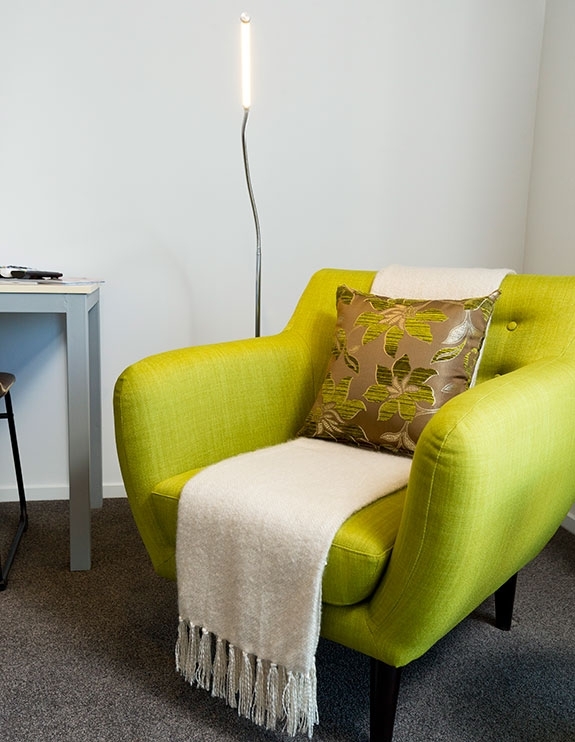 All rooms have UNLIMITED FREE ultra fast fibre WiFi, great for leisure and work. Book now as we are here to help in any way with all your requests to make your holiday enjoyable in every way. 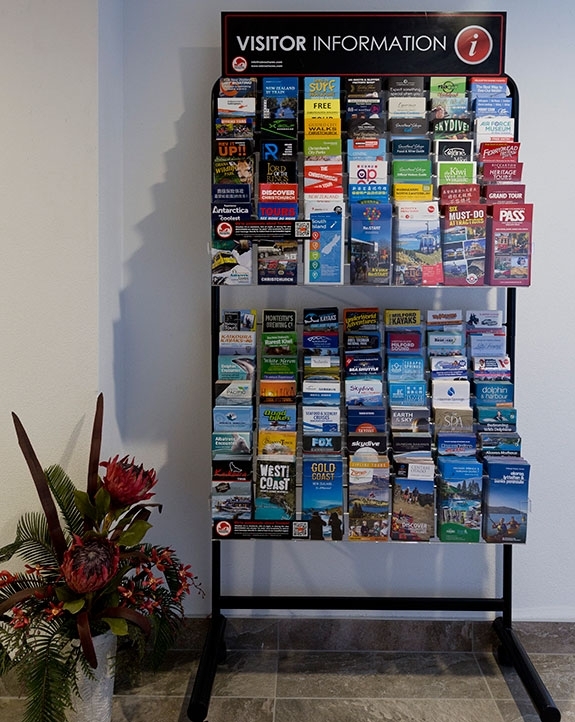 Addington makes Lonely Planet's travel A-list. Forget Auckland's Viaduct or Wellington's art scene; the Christchurch suburb of Addington has been singled out by Lonely Planet as one of New Zealand's most "hot and happening" places. Addington is a main suburb of Christchurch City, located near State Highway 73 and about 2km from central Christchurch. The Canterbury area was first inhabited around 1250 by Māori moa hunters. After the land was sold to Europeans in the early 1800s, whalers settled in Christchurch in 1840. Ten years later four ships brought 792 pilgrims into the area, upon which the area grew and became a city in 1856. Today Addington is an inner-city suburb with an increasing bend toward residential homes, though there are a few light industrial properties in the area. Addington also has a number of retail opportunities, including café and restaurant dining, as well as specialty shops. 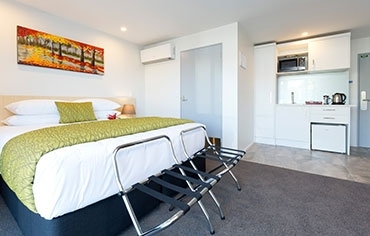 Its proximity to central Christchurch provides a wealth of shopping and dining options. 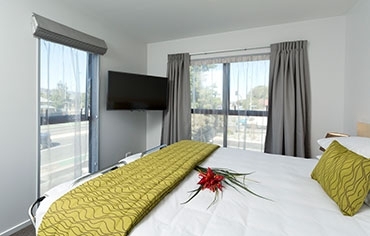 Despite being so close to central Christchurch, Addington maintains a relaxed feel with access to a number of parks and sports venues in the area, including Hagley Park, Addington Raceway and Horncastle Arena. The 239 On Lincoln Motel's Lincoln Apartment is an ideal venue to hold a small conference, meeting or training day. Your clients and guests can stay on site and we provide plenty of off-street secure parking. Our location offers our clients and guests easy walking distances to restaurants, cafés and bars to sit back and relax after the day. With indoor/outdoor flow into the patio area for smaller groups and more intimate meetings, we offer the privacy you may need. Our full kitchen gives us the ability to out-source catering if required and our team will be only too happy to serve your refreshments. With the 3 levels you can also choose to take advantage of the 3 bedrooms and 2 bathrooms on the upper levels. The Lincoln Apartment seats up to 12 guests comfortably in our open-plan kitchen/dining/lounge area with toilet facilities. Our team are here to help ensure your presentations and small conferences are a success.